Above & Beyond Funerals can provide a professional and unique burial service for your loved one, with a church or chapel service, followed by a committal service at the grave. Our committed and passionate staff can arrange all of the requirements for a burial service on your behalf, including the purchase of a grave site or crypt, the right of internment, as well as opening and closing fees. 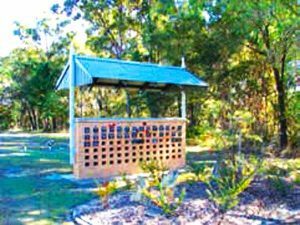 A burial service is usually conducted at a chapel, located at the cemetery, or at a church of your choosing. The hearse is available to transport your loved one from the service to the burial site. 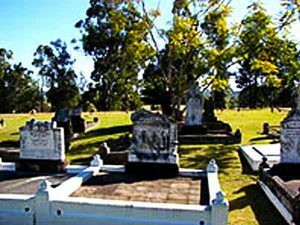 The final stage of a burial service is a committal service held by either the celebrant or religious member. If you would like catering after the service, catering can be organised through our Funeral Directors and can be held either at the church, chapel or within the cemetery grounds. 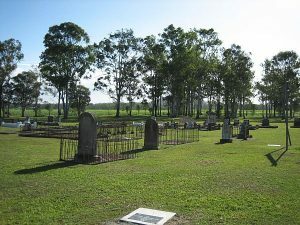 Most cemeteries have an area available for catering, such as a gazebo, however, they are also able to provide a temporary gazebo for the service. 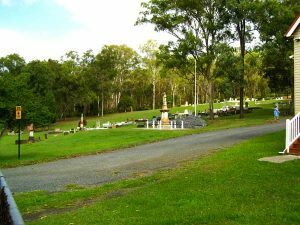 Below are some of the cemetery options located on the Gold Coast. 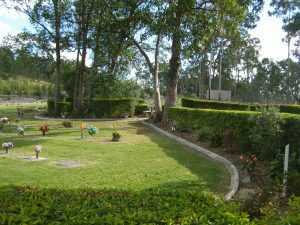 There are 8 cemeteries located on the Gold Coast, for more information about these, please visit The City of Gold Coast website. 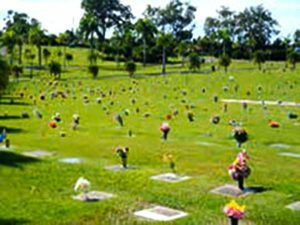 When choosing an appropriate cemetery for a burial service, you should consider the location of both the cemetery and gravesite. 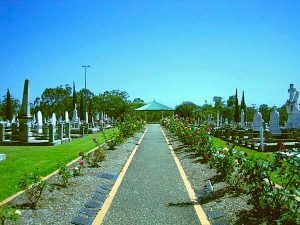 Above & Beyond Funerals encourage you to arrange an appointment with your chosen cemetery so you and your family can inspect both the ground and the final resting place. 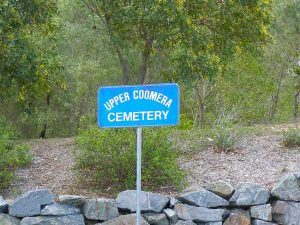 If you would like to arrange a burial service, or have a no obligation chat with one of our Funeral Directors about your options, please contact us at any time via the contact form below or call us on 0433 154 530.